A place to learn, share and dream together. 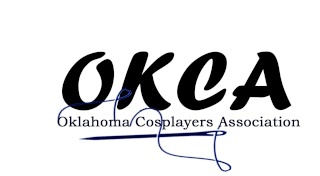 OKCA Now has a FaceBook Page! We now have over 100 Members! Hosted by FaeandMerfolk and Gidget of www.Always-Dream.com. Founded in part by: www.FoxMoonProductions.com and www.MerfolkTails.com. Post sales information with dates included.